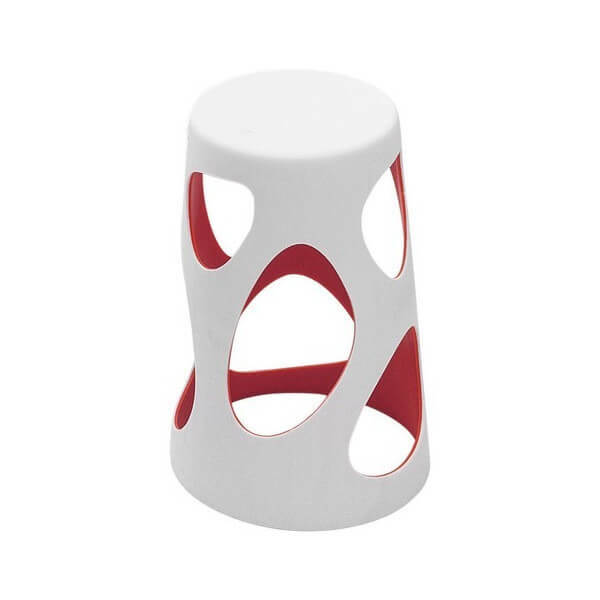 The Liberty designed by Moredesign for MyYour stool brings originality, functionality and technical innovation. 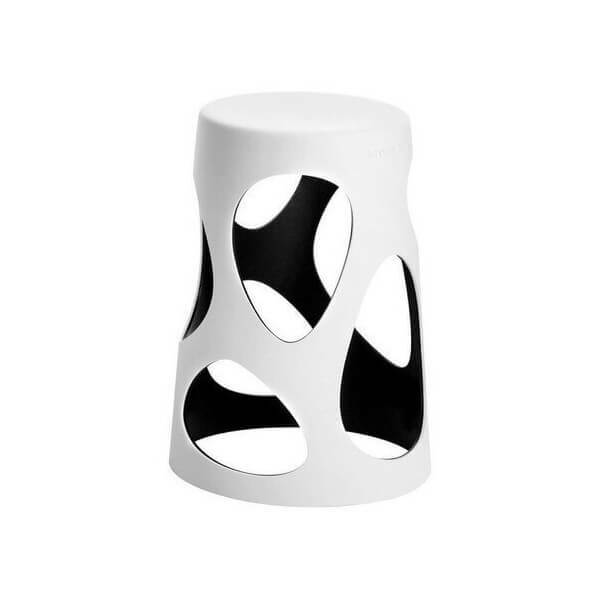 The Liberty collection includes stools, tables and lamps. 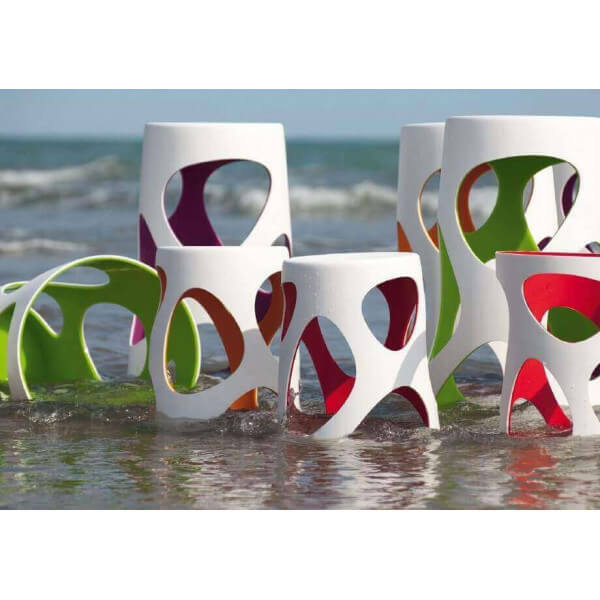 These stylish stools consist of two conical cylinders. 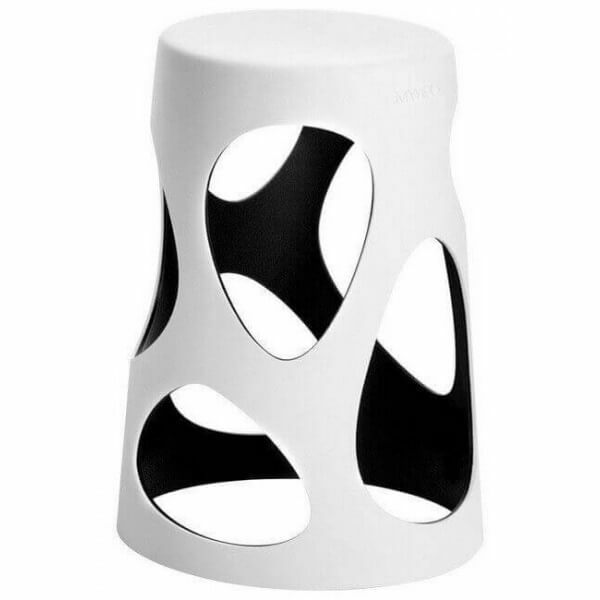 Large asymmetrical openings arranged around the stool enhance an esthetic originality but also have an ergonomic function for your feet for people of all sizes. 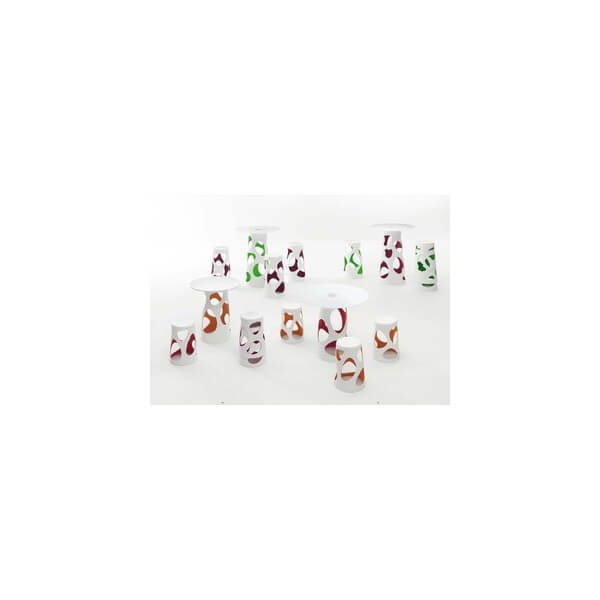 Perfectly stackable, Liberty stools can be easily transported and stored. 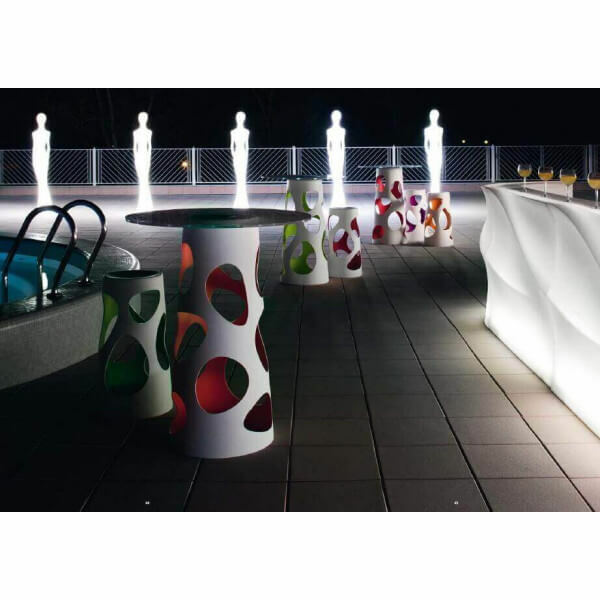 These stools are in Poleasy: the new polyethylene patented MyYour, which combines high-performance durability, brilliance of colour and easy maintenance. 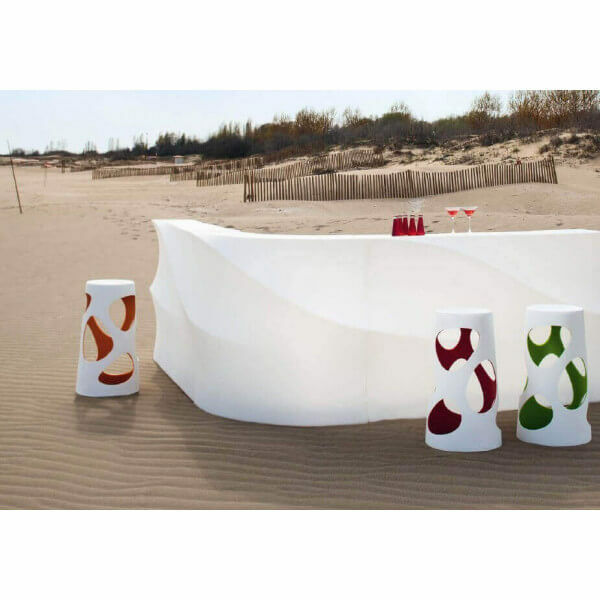 Stackable stools, indoor and outdoor use.